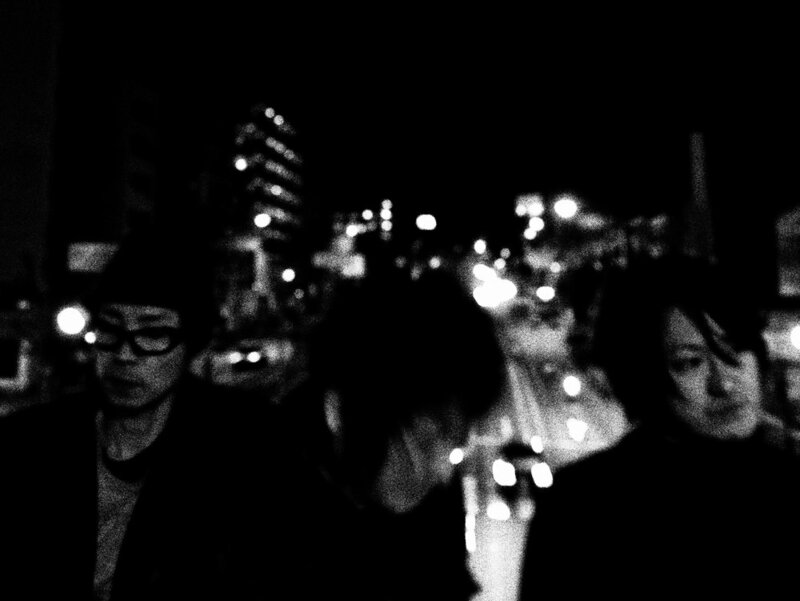 Not much remains of the “golden age” of Japanese shoegaze, which started on April 1, 1998 and lasted until some point in the early to mid 2000s. Few of the bands from that era are still around, and only a handful of those have released anything. But while most of their contemporaries have either disbanded or abandoned the genre, Cruyff in the Bedroom has remained an active and important member of the Japanese shoegaze scene. Still going strong after almost two decades, the proclaimed “Japanese King of Shoegazer” is getting ready to release its 6th studio album, HATE ME, on May 10th. Five years removed from the release of their previous album, hacanatzkina, Cruyff in the Bedroom has picked up right where it left off. Fans of their past work will be pleased to know that HATE ME is as Cruyff as can be. There aren’t any curve balls thrown, and there aren’t any surprises. It’s a Cruyff in the Bedroom album through and through, but without being a boring rehash of everything else that they’ve done. The build up to the new record started a couple years back, when Cruyff began releasing a series of new EPs. “Laurelei”, “Fuzz Me!! !”, and “Tiny Dancer” featured identical cover art (colored blue, orange, and red, respectively) and the same formats – each had four songs including two original tracks and a remix of each. The title track from each EP appears on the new record, which comprises eleven songs in total, and features the same lion and crest cover art, but colored black. The album’s strength is its top-end quality. HATE ME boasts a few tracks that instantly made my personal “Best of Cruyff” list. In particular, “HATE”, the album’s lead track, hits hard with big swirling guitars and melancholic progressions, capped off by a belter of a chorus. “Laurelei”, which was an instant hit when it was originally released, stands as one of the best tracks on the record, and it’s hard to imagine that it wouldn’t be incredible to see them perform live. “The Shade” is another moody gaze tune that has a very cool drone to it. There’s a theme here. These guys are at their best when they’re leaning hard and heavy on the shoegaze side of things. The album itself is hardly a straightforward shoegaze album, though. Cruyff has always mixed things up, using shoegaze as a base for pop and rock songs. “Ashtray in Snow”, “I’m Floating in Your Seventh Heaven” and “Tiny Dancer” are all quality examples of songs that incorporate persistent guitar noise as a back drop for catchy melodies and hooky choruses, with some big explosive moments here and there. No Cruyff album is complete without one song that gets a bit more rough and aggressive. “Die, die, die” fulfills that requirement this time around, starting off with a sludgy, stomping riff before making way for a dreamy, whimsical chorus. And as always, the production quality on the album is top notch, really balancing things well. There are a couple tracks on the album that were misses for me, but as a whole I really liked it. While it doesn’t offer anything fresh, it is a successful return by Cruyff in the Bedroom to what they do best. The highs are really high, and the lows aren’t offensive. Fans of the band’s catalog will definitely want to pick this up. Cruyff in the Bedroom’s HATE ME comes out on May 10th, and can be purchased at the links below (international shipping is available). Some versions of the release include a bonus CD featuring remixes by members of broken little sister, CQ, For Tracy Hyde, Cuicks, Zeppet Store, and more.